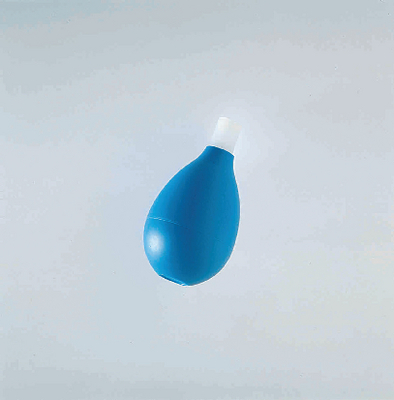 The vinyl suction bulb goes on better with a special polyethylene fitting that neatly accommodates pipets. The pipet is easily removed from the fitting. Capacity: 85 mL. Size: 4"L.